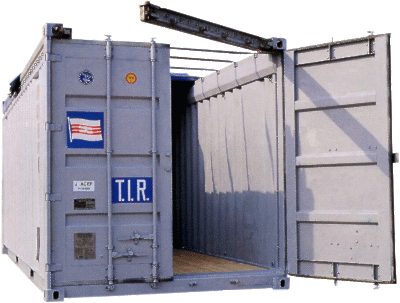 Open top containers 40' are designed for land or sea transport of goods which, for sundry reasons must not be loaded into a standard container (loading by means of cranes; height exceeds container height, etc.). 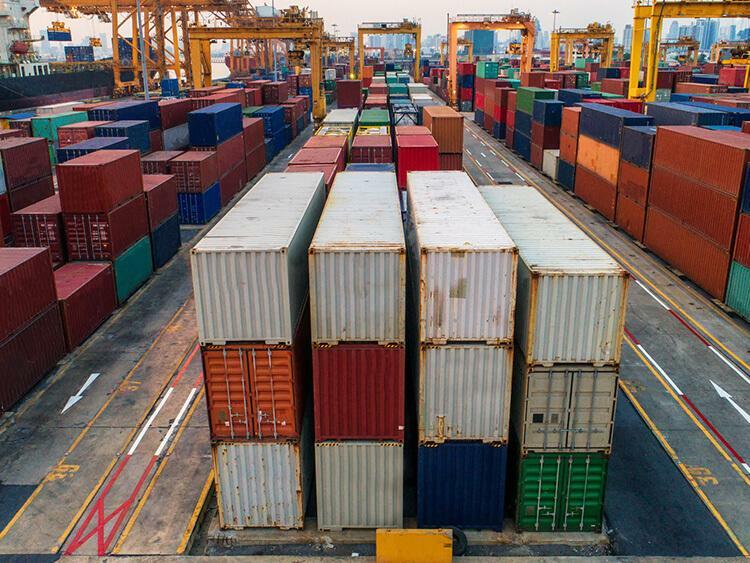 The container is equipped with waterproof canvass cover fixed by a rope with customs seal. Its cross-beam may be dismantled, which offers the entire door and roof clear opening for loading purposes. 39' 5 1/2" 7' 8 1/2" 7' 9 5/8 7' 3 3/4" 17' 6 1/8" 7' 8" 7' 5 3/4"